hd00:10ISTANBUL - JANUARY 18 :City traffic at Istanbul night. The traffic on the busiest highway E-5 in the city on January 18, 2014, in Istanbul Turkey. 4k00:17HO CHI MINH CITY, VIETNAM, MARCH 2017 – DRONE, TIMELAPSE: Late night commuters filling up the colorful streets of Ho Chi Minh. 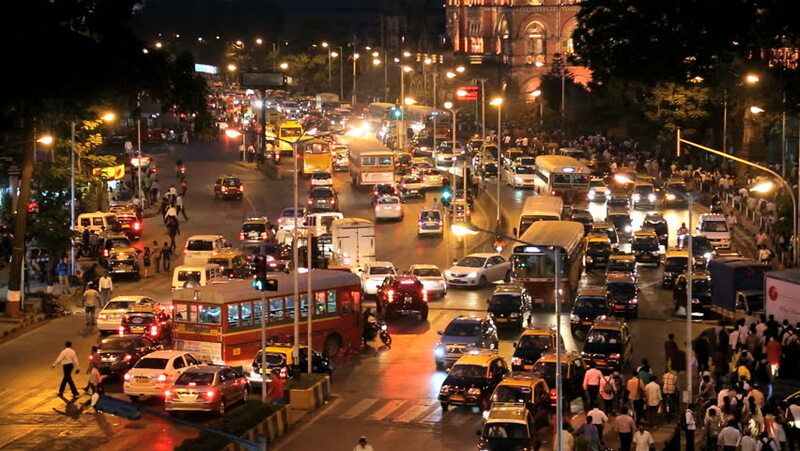 Awesome view of heavy traffic moving through the metropolitan city. 4k00:16Jamaa el Fna , also Jemaa el-Fnaa, Djema el-Fna or Djemaa el-Fnaa, is a square and market place in Marrakesh's medina quarter (old city) Marrakesh, Morocco, north Africa.